It’s hard to read very one-sided books which don’t have the research to back it up. 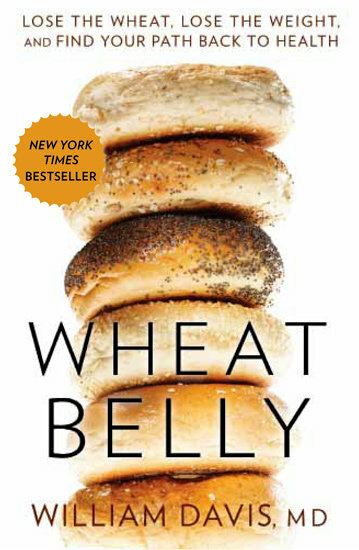 If a book shitted me as much as Wheat Belly seemed to annoy you I wouldn’t have read on. So what is the basis of a low carb diet then? It seems so popular, and gluten-free people are everywhere! Which is good if it helps them, but if it doesn’t it’s an expensive diet to embark on.. I feel like I need to finish books, Shannon. Just in case it gets good right at the end. They never do though. Thanks, Jenny. It’s always interesting to hear about people’s experiences on these kinds of diets when they’re not trying to sell you anything. And no, no-carb does not equal wheat-free. It’s a bit of a ridiculous jump.